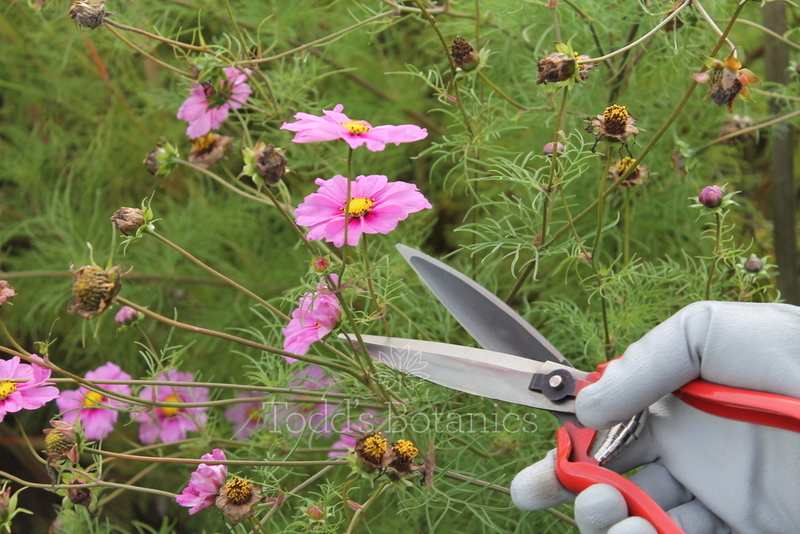 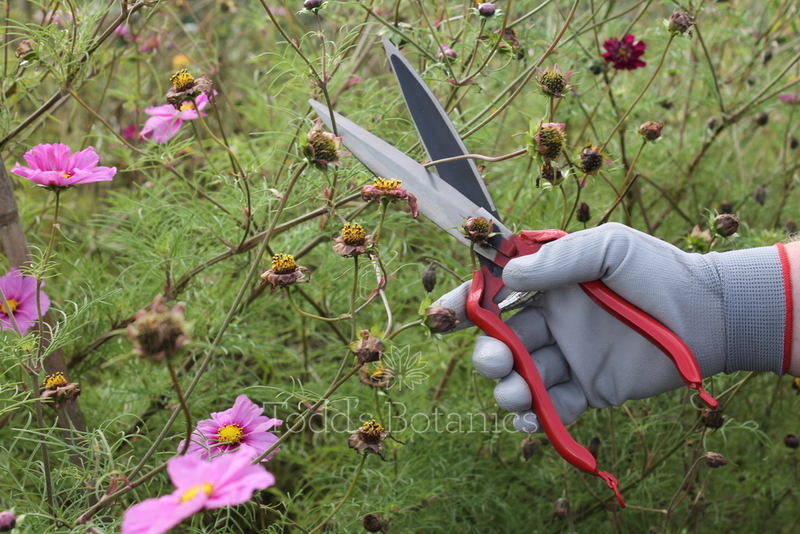 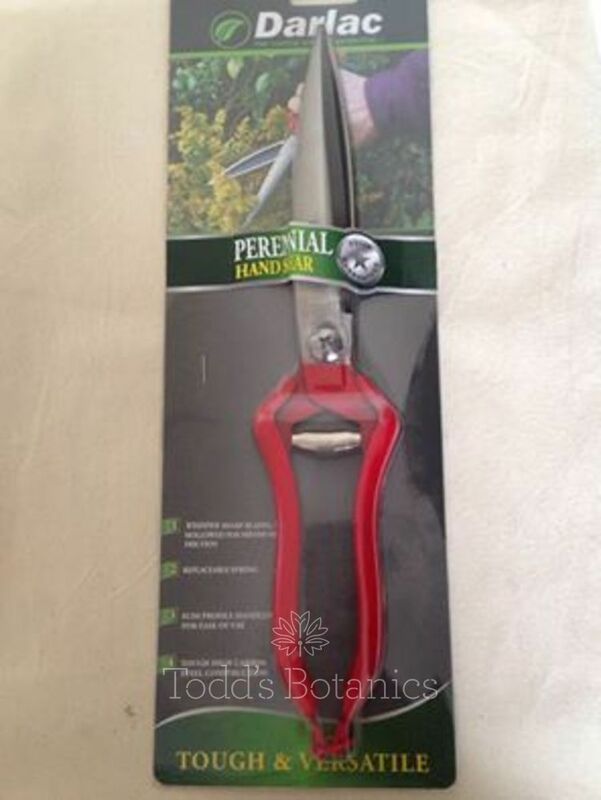 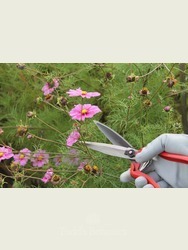 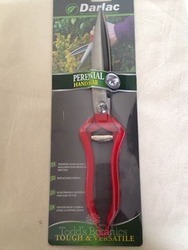 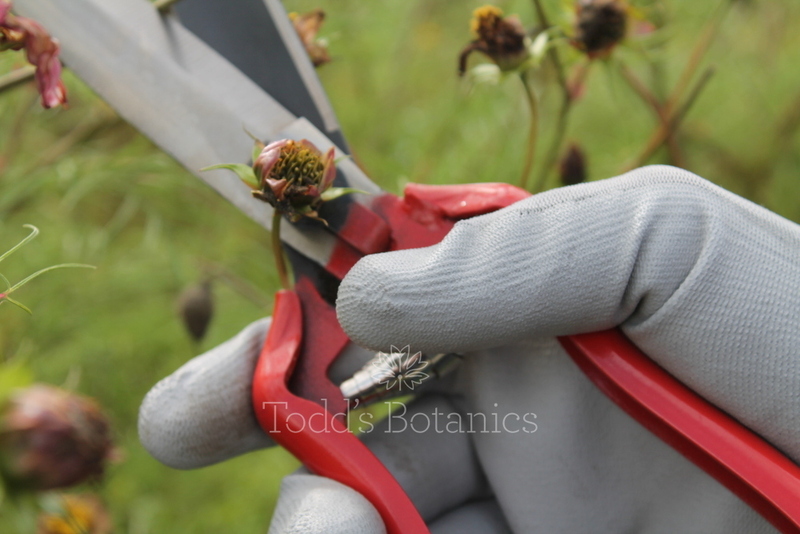 These are lovely for trimming back the heraceous perennials, more efficient than secateurs and easier to use than garden shears as you can use one hand just like a pair of scissors. 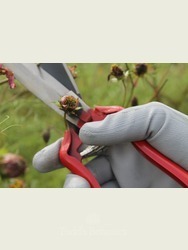 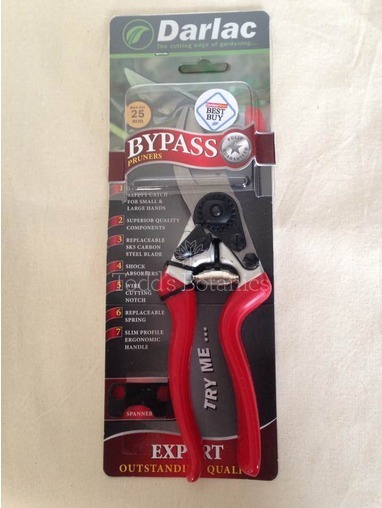 They have a soft spring design to provide an effortless cutting action, so no more wrist ache! 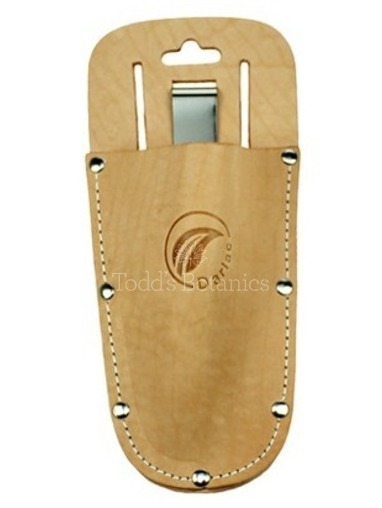 The carbon steel blades are hollowed to offer miminal friction for a precise cutting edge. 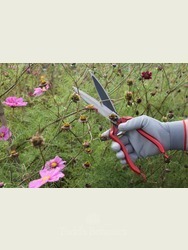 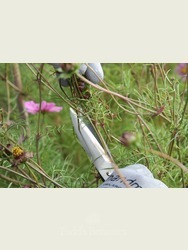 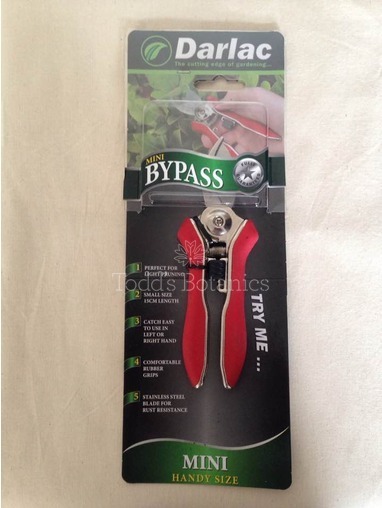 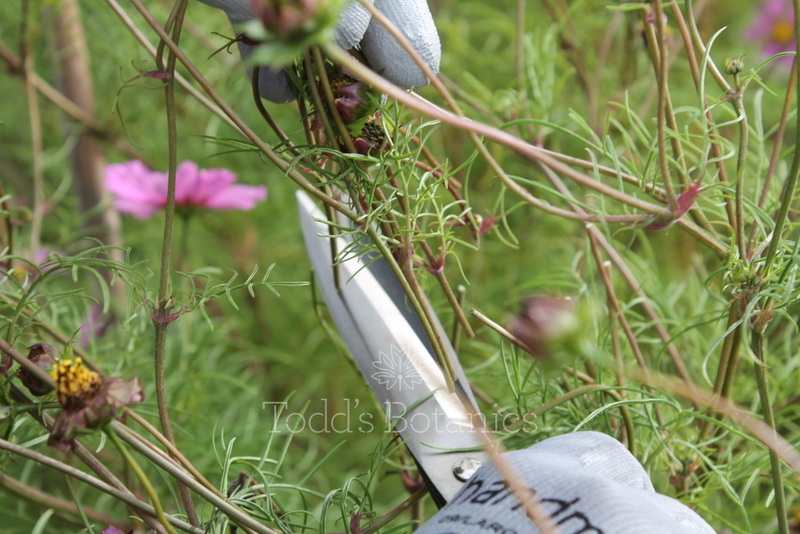 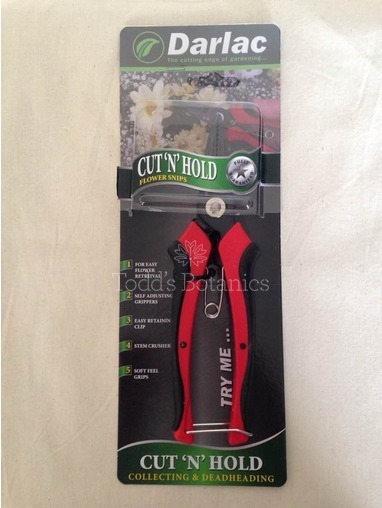 These are wonderful for cutting back ornamental grasses, topiary, annuals, perennials and herbs.